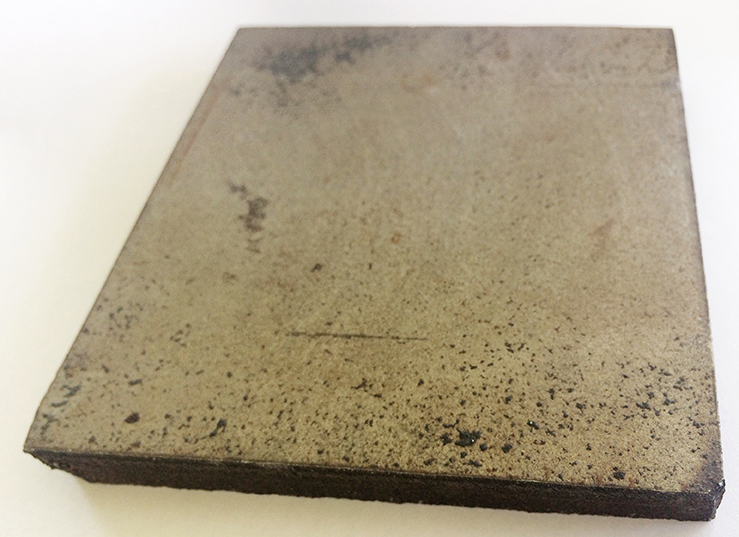 AbrasaPlate® Crack Free is a high quality compound weld-overlay hardfaced plate. 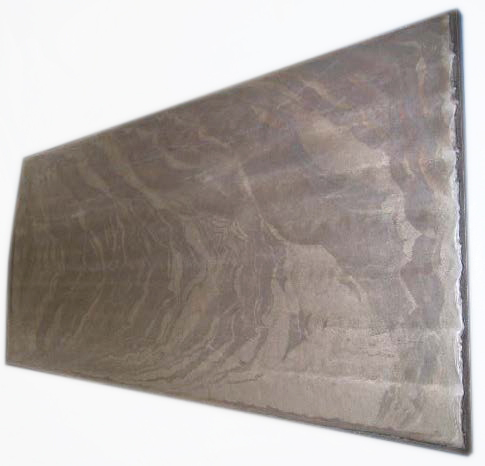 The chrome carbide overlay is applied in a unique fashion which results in a hard, wear-resistance cladding, despite being crack free. 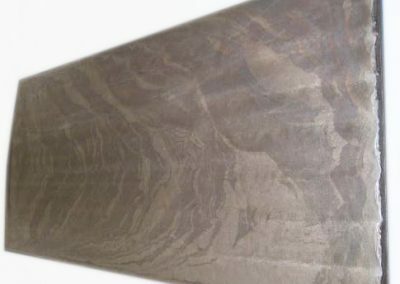 The extremely smooth surface finish results in reduced hang up from sticky ores. ASTM G65 wear resistance test results exceed that of AP-3000 AbrasaPlate®.